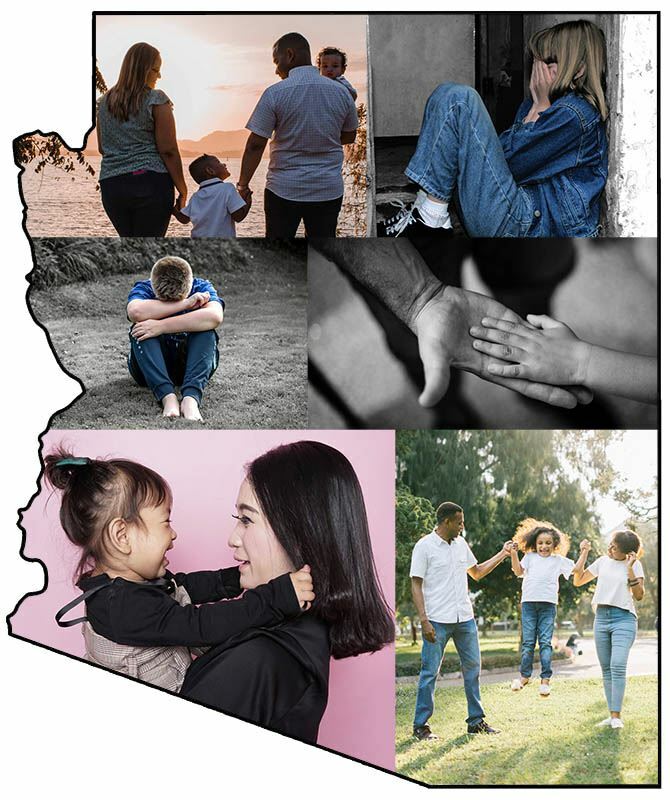 The 2019 Arizona Town Halls will address the topic of Strong Families Thriving Children. Town Hall sessions will focus on how we can collectively support families and children so that they are better able to overcome risk factors such as adverse childhood experiences and economic downturns. For information regarding past Town Halls, visit our Past Town Hall Topics page.